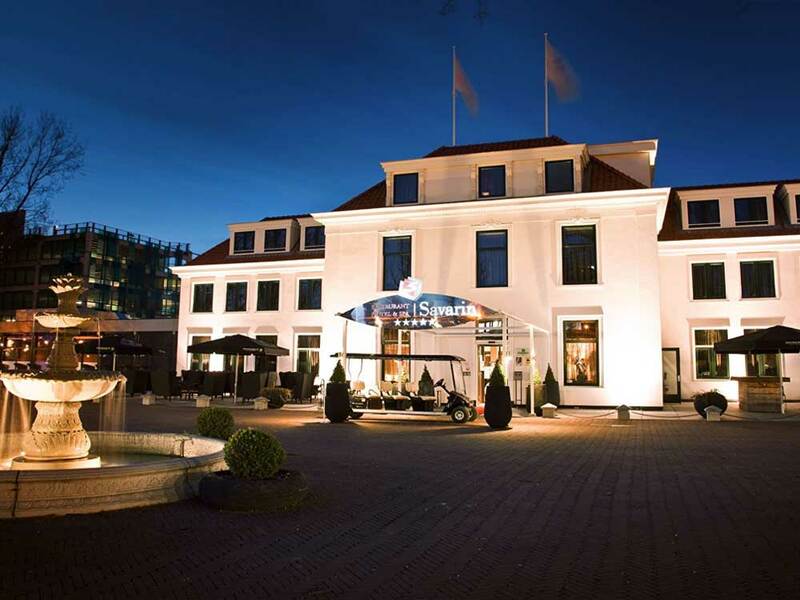 Restaurant, Hotel & Spa Savarin celebrates it's 25 year jubilee. Throughout 2019 we celebrate !!! 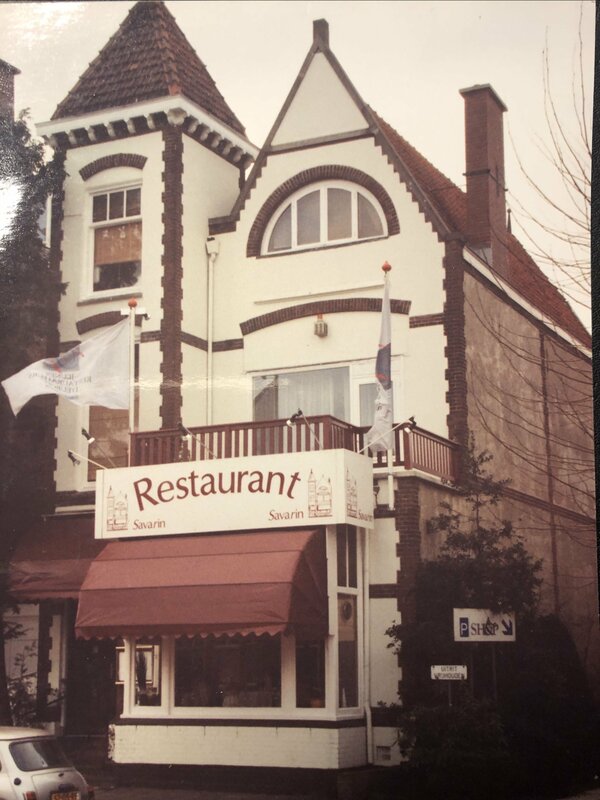 On the 7th of January 1994 restaurant Savarin opened it's doors for the first time on the Haagweg 114 in Rijswijk. This silver jubilee wouldn't have been possible without you, the ambassadeurs of Savarin. We're most grateful for this and that's why throughout 2019 we're gonna celebrate our jubliee! We start with what we excelled in for the past 25 years, gastronomy. Welcome with a glass of Champagne to toast to 25 years Restaurant, Hotel & Spa Savarin. After dinner, you'll receive a selection of The Real WineGums to take home. Our greatest passions, food and wine, combined in one! Normally, €110,00 per person. But in January and February with 25% jubileediscount for €82,50 per person. Book a 4 person table and take a 5th person with you for free!